On this short break, discover the highlights of Botswana and Zimbabwe, visiting both the majestic Victoria Falls and Chobe National Park; one of Africa’s best game reserves. For those short of time, this four day holiday is a perfect way to explore the main attractions of Botswana and Zimbabwe; Chobe National Park and Victoria Falls. One of the world’s most spectacular waterfalls, a trip to Southern Africa is not complete without a visit to Victoria Falls. 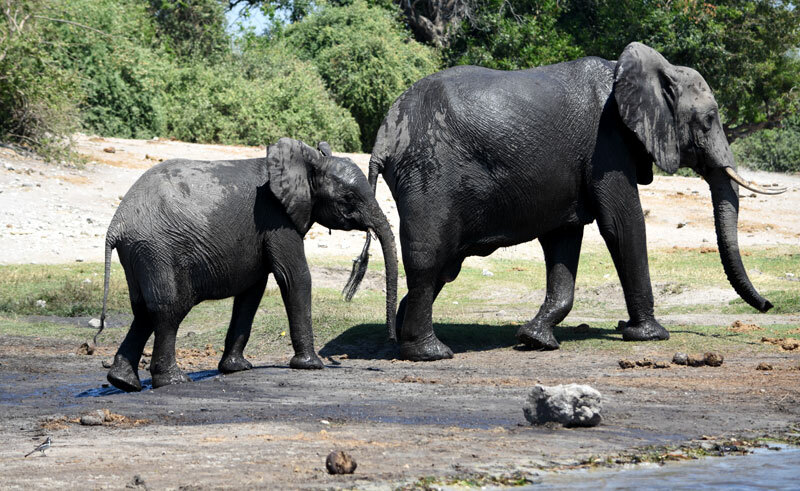 Chobe National Park, home to the densest elephant population in the world is also a highlight. 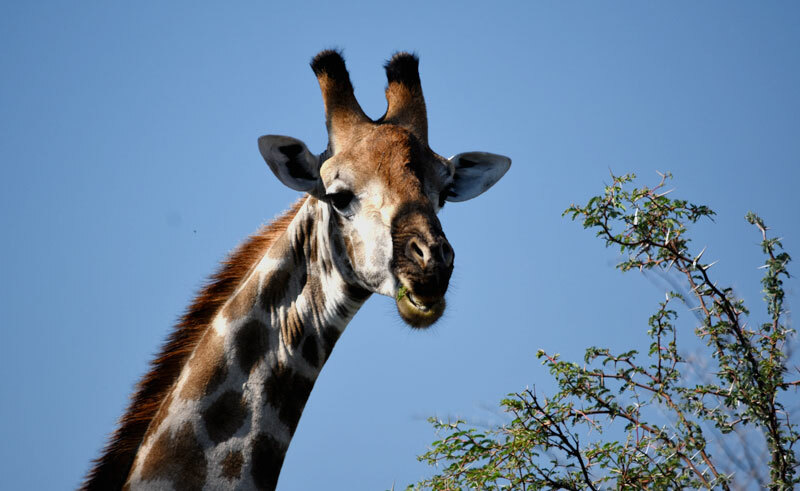 Explore the park on game drives and the river on a boat cruise. Airfares start from around £950 per person and are quoted separately to the holiday price. When enquiring, our Travel Specialists will provide the best fare possible from your preferred airline / airport. 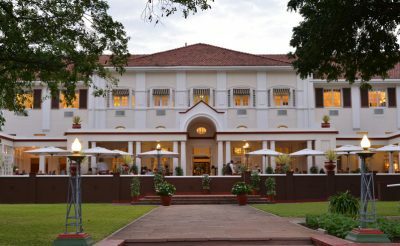 Arrive at Victoria Falls Airport, where you will meet your transport and transfer to the town, where you will spend the next two nights. One of the Seven Natural Wonders of the World and a UNESCO World Heritage Site, Victoria Falls is one of Africa's most remarkable geographical features and the world’s largest sheet of falling water. 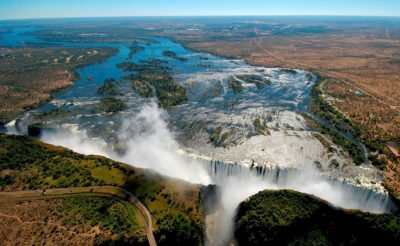 Located on the border between Zimbabwe and Zambia, visitors cannot fail to be inspired and amazed by the sheer size, power and beauty of the thundering curtain of water, which at more than 100 metres in height is roughly twice the height of Niagara Falls. Although Victoria Falls straddles both Zimbabwe and Zambia, Zimbabwe boasts three quarters of the water and the best views. 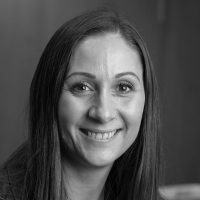 The Zambian side can dry up completely between September and December whilst Zimbabwe has water flow year round. The falls are known locally as Mosi-oa-Tunya – ‘the smoke that thunders’. Walk through the rainforest stopping at viewpoints to experience spectacular views and photo opportunities, as well as a wide variety of bird and plant life. After visiting the falls, a ‘Flight of Angels’ helicopter journey is highly recommended to discover a different perspective of this natural wonder. 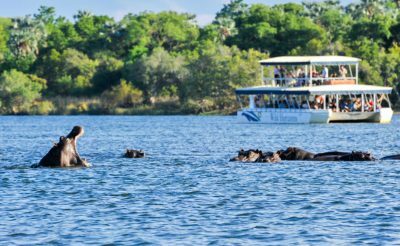 Later, you may wish to relax on a sunset Zambezi cruise looking out for wildlife including wild herds of elephants streaming to the river banks for their last drink and flocks of birds. 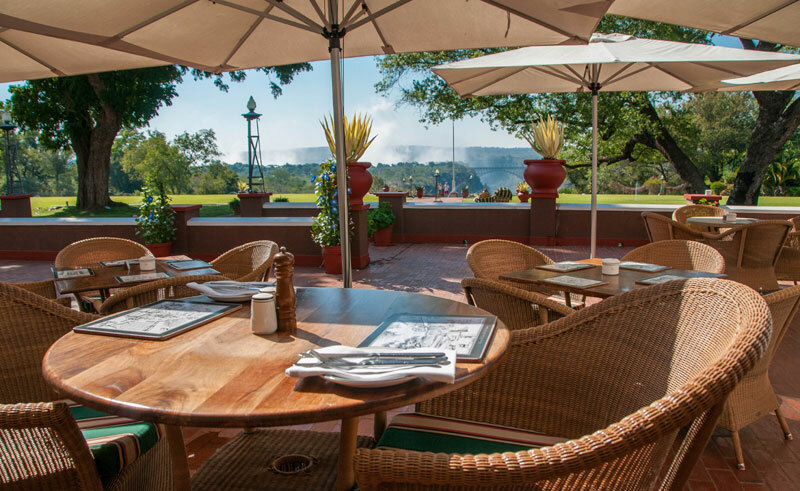 It is also worth paying a visit to the historical Victoria Falls Hotel to enjoy high tea on its terrace, with spectacular views of the Victoria Falls Bridge and the spray from the falls below. Transfer by road from Victoria Falls, crossing the border into Botswana to Chobe National Park. You will spend two nights at a property on the banks of the Chobe River near the village of Kazangula. The Chobe Riverfront is a remarkable wildlife area due to the permanent water source of the Chobe River, home to the largest density of African elephants in the world, which in the winter months can be seen in their hundreds. The spectacle of so many huge animals coming to drink and frolic at the water's edge is impressive to behold. A boat cruise on the Chobe River offers exceptional opportunities to come face to face with aquatic species such as hippos and crocodiles, as well as allowing for unique photographic perspectives when animals come down to the river to quench their thirst. The birdlife is prolific year-round with an exceptional variety along the river, including birds of prey. 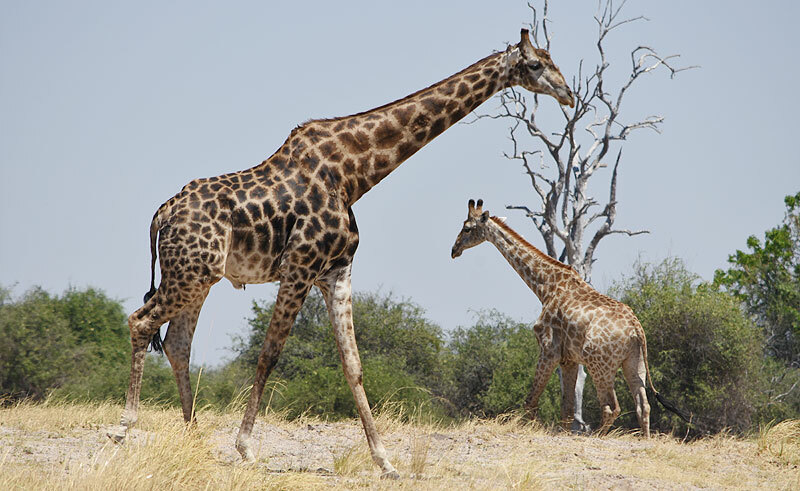 You may also wish to explore Chobe National Park on game drives. One of Africa's greatest game parks, Chobe is the third largest park in Botswana, covering an area of 10,698 square kilometres. 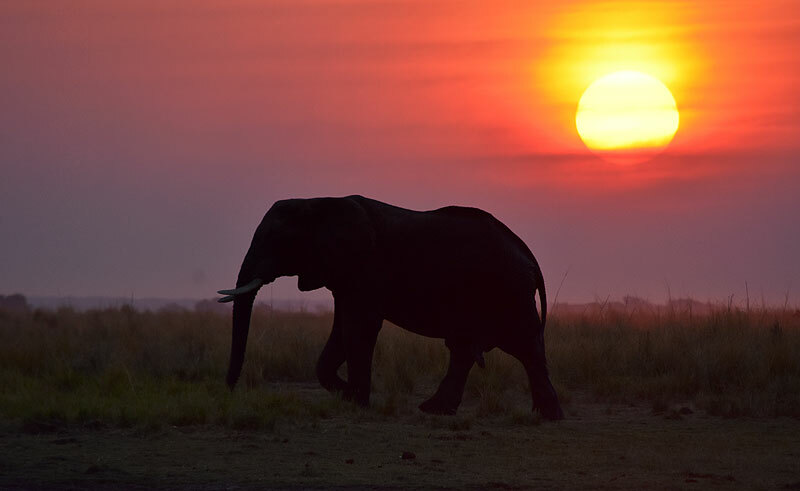 Chobe National Park is home to large herds of elephant, buffalo and Burchell's zebra and high densities of predators such as lion, leopard, spotted hyena and cheetah. The park is also notable for the presence of more unusual antelope species such as roan, sable and the rare Chobe bushbuck. Transfer to Kasane Airport where your holiday ends. 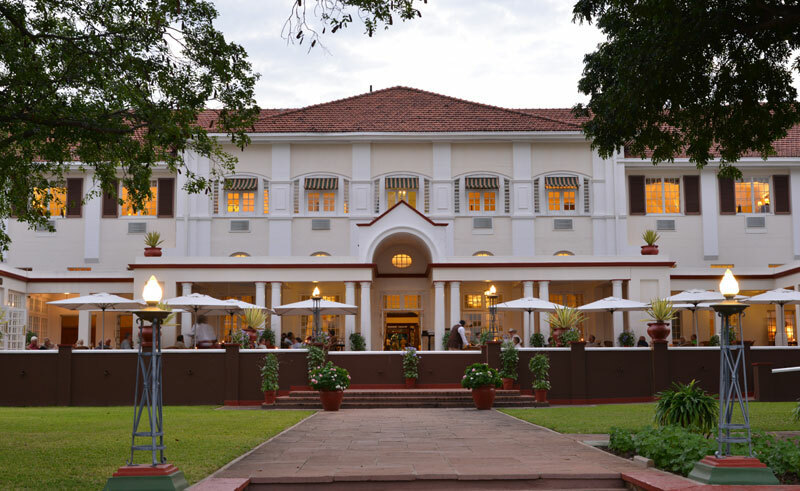 Enjoy dramatic views from this iconic hotel, which was built in 1904 and remains steeped in history. Discover Botswana’s wildlife and the majestic Victoria Falls on this seven-day holiday to Botswana and Zimbabwe.